My menu plan has been sorely lacking lately. I have been focusing on playing around with various versions of Ten Minute Dinners, using the ground beef that I cooked in bulk, as well as creating recipes from my Crock Pot BBQ Chicken, which has led to many spontaneous meals. Our family’s busy life works best when I have a plan, and I know that at minimum a loosely working meal plan makes a big difference in conquering meal time mountain. So, I’ve committed to coming back to a plan. What that looks like is still being navigated in my own brain, but getting it down on paper is my first step. My goal is to have at least four weeks of recipes set and thought out ahead of time, so that I can rotate the meals as my schedule works. Beginning with breakfast, my desire is to have some kind of a hot breakfast ready for our kids, but it’s not always possible. With the huge amount of oatmeal that I bought it bulk, I will be getting back to making many more versions using this grain. Banana Oatmeal Muffins and Baked Apple Oatmeal will give it a kick start. 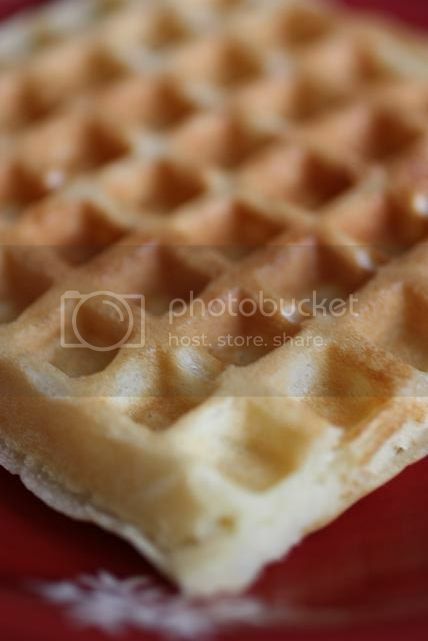 Easy Homemade Waffles (without butter). I’ll triple the recipe and freeze some of these for quick breakfast items. Apple Almond Salad with an unbelievable homemade dressings. 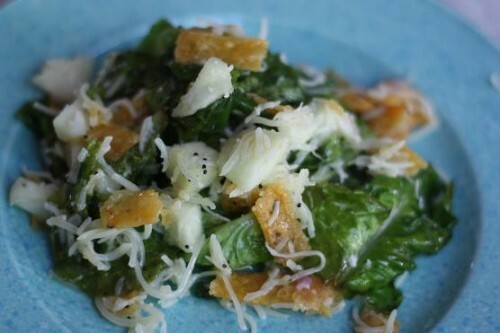 Yes, one of the best salads you will ever try and everyone will ask for the recipe! 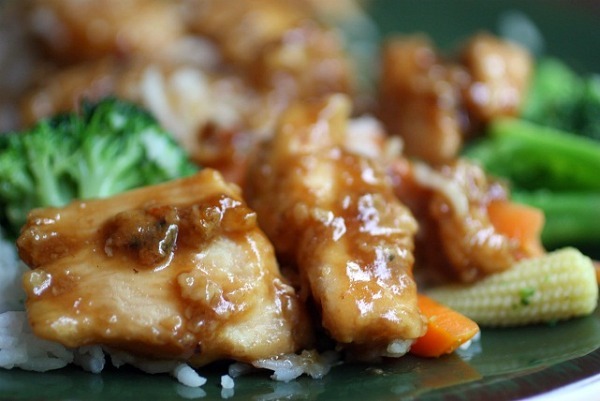 Our family’s favorite simple Sesame Chicken. Chinese has become one of our weekly meals, it changes between Sesame Chicken and Orange Chicken. And for the last few dinners, I will probably take out some of meal kits that I have already put together when I did some Power Cooking. Do you have your meal plan done this week? I love menu plan Monday! It helps me feel so organized for the coming week. I’m getting ready to post my meal plan for the week. I sat down in August and planned all of September, and then tweaked the plan each week. I’ll do another plan for October this week. My other goal this week is to get more veggies into our snacks plus get back into the daily smoothie habit. The 2 oatmeal recipes look good! I have a ton of oatmeal on hand thanks to finding it cheap at a grocery outlet. I am impressed that you’re attempting a month at a time! Your apple oatmeal sounds delish! This week I’m focusing on what each meal cost with a breakdown for each ingredient. I love to get the bulk baking done, and I’ve started making coffee cake and cutting the whole pan into portions and freezing them individually. It makes for easy on-the-go breakfasts, too. 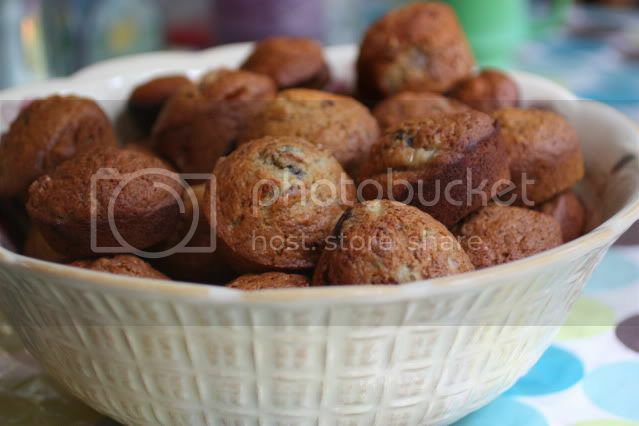 I make a lot of muffins for breakfasts and snacks and freeze them. This is a great idea but sometimes I feel that I have to use what is left in my house and this is one of those weeks. My husband is out of town, I am not expecting kids home from college so it’s just little boy and me and I am determined not to go to the grocery store at all. I guess I am where you were this summer and eating from what we have on hand. It makes for some interesting meals but I feel so good that those things peering from the back of the pantry and fridge are being used and not thrown out. I also take this week to consider anything in the pantry that I am sure will never be eaten at this house and donating it to the local shelter. I usually get suckered into one or two items every few months and it’s best just to get rid of them and pray they will be a blessing to others. Now, to get started and be a week ahead of meal planning by next week! You have inspired me again, thanks! I love your inspirational posts! This week we have a German student arriving for a two week visit so I am trying to plan lots of all-American meals! I just called my mother in law and I’m borrowing her waffle maker to use this weekend. Gearing up for my first bulk cooking with your waffle recepie 🙂 Thanks for all the meal planning tips! !